Lena has worked in multinational organizations (amongst others G4S – Malaysia) in various capacities. This has given her the opportunity to have well-rounded experiences in the areas of marketing, SOP, SEA role in training, projects, and project management for more than 15 years. She has worked in various industries, such as automotive manufacturing, education, logistics, and IT. She has been a Certified Professional Trainer (CPT) of the Malaysian Institute of Management (MIM) since 2008. This certification enables her to provide training certification for her trainees. 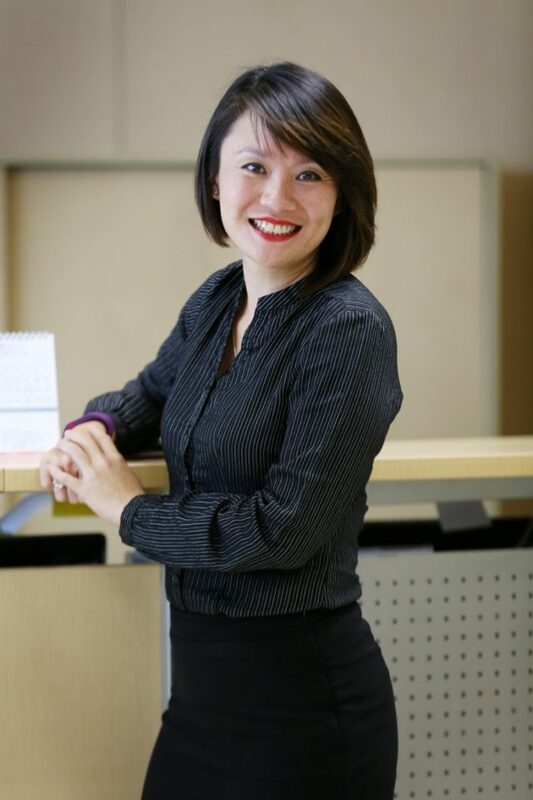 She has conducted an in-house system application training equipped with a user manual guidebook throughout the Southeast Asian region. Lena obtained a Bachelor of Science degree in Psychology, minoring in Management, from Upper Iowa University (Iowa, USA) and later earned her Master in Business Administration degree from the University of Stratchlyde (Scotland, UK). Lena has an outgoing personality and maintains an active and healthy lifestyle. She loves outdoor activities, including hiking and diving. She trains regularly at the gym and also practices yoga. When at home, she enjoys cooking, baking, and taking care of her dogs. Her research interest is in the area of Project Management in multinational business environments. Choong, L. & Hermawan, M. (2016). Mapping the terrain; the Indonesian business perspective on the ASEAN economic community. Case study Porsche : My DNA, my culture & career “race track” by Lena Choong Sook Lin, MBA and Dr. Nurianna Thoha.